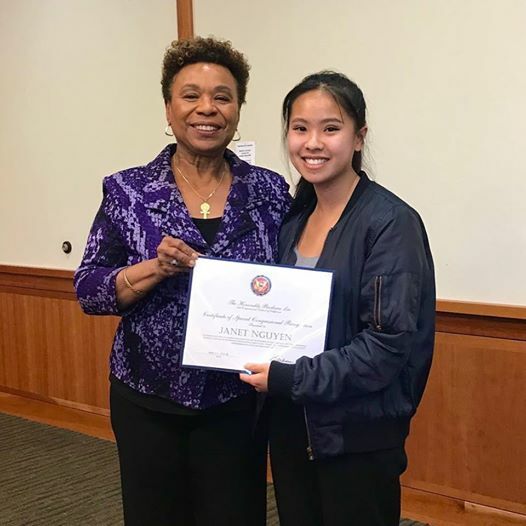 San Leandro High School student Janet Nguyen was recently awarded the prestigious Congressional Art Award by Congresswoman Barbara Lee. 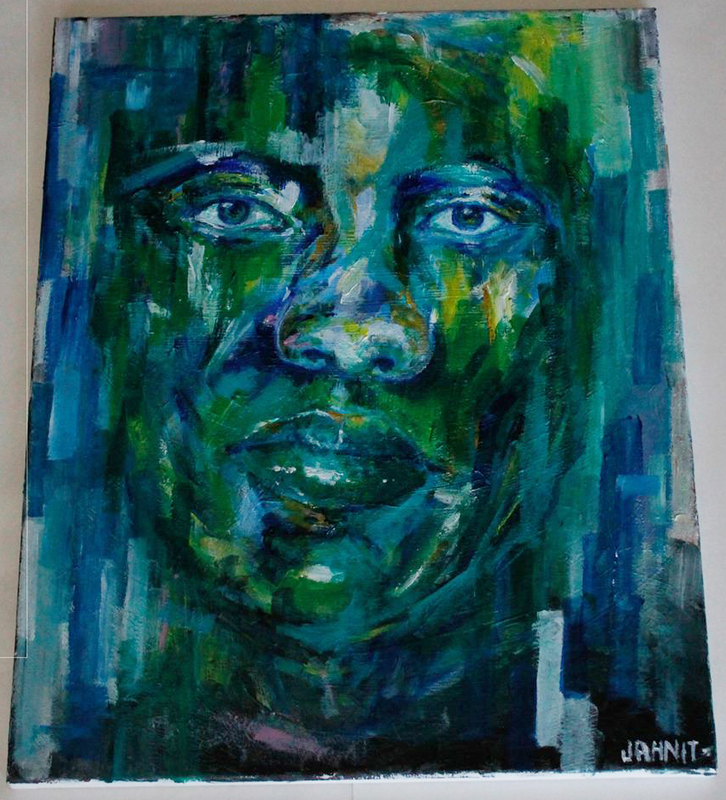 As a part of this award, she will travel to Washington, DC to attend the annual Congressional Art Ceremony, and the winning artwork, Gaze, will be on display on Capitol Hill for a year. Nguyen was one of 17 applicants in the 13th Congressional District and was recognized at a reception on May 11, 2018. 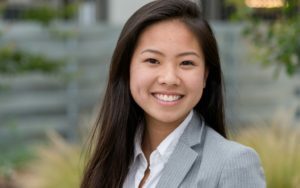 Janet Nguyen is one of the many success stories the Network for Teaching Entrepreneurship (NFTE), which is the curriculum used in one of three of the academies of the San Leandro High School Business Academy. The other two academies are the San Leandro Academy of Multimedia (SLAM) and the Social Justice Academy (SJA). Over the years, these programs have been instrumental in preparing many students for a future in entrepreneurship, business, and marketing. Nguyen is also a graduate of PilotCity‘s first incubator program – a program that PilotCity was charged to deliver for the San Leandro Unified School District at the Barbara Lee Center for Health & Wellness. Nguyen participated in the 2016 cohort, which involved maker space and technologies that enabled innovation. These experiences have had a profound effect on Nguyen, and ultimately inspired the artwork that earned her the award. For a long time, Nguyen struggled to feel a sense of belonging in her community, and believed her aspirations were unrealistic. Via PilotCity and the NFTE, Nguyen discovered a community that embraced her, believed in her talents, and fostered her education toward achieving and surpassing her goals. The process enabled Nguyen to step out of her comfort zone, discover the value of her talents, and shape her to the accomplished person she is today. Gaze represents the challenging journey from adversity to identity that Nguyen, and so many others, have completed. 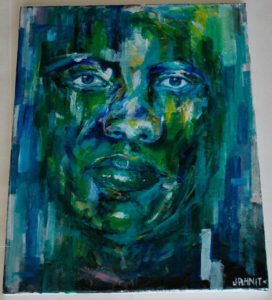 She notes that the green hues and blank expression are indicative of the discovery of self, overcoming sadness and hardship. For Nguyen, this is a remarkable accomplishment, yet it is merely a singular step toward the successes of her future. Let’s thank her art teacher too, Audrey Brown, longtime SLHS faculty.